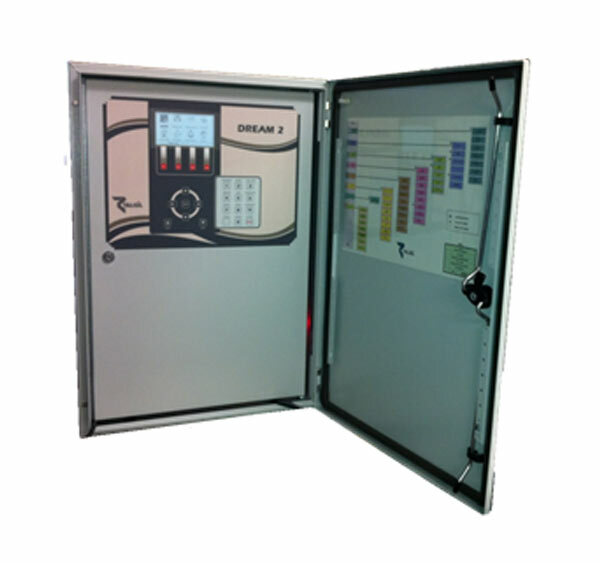 The DREAM 2 is the next generation of central control systems. It allows combining various technologies to suit each projects specific need. Cyclical irrigation with constant cycle of days or RUN LIST based. Cycles within the irrigation day, with large number of repetitions, intervals specified in hours: minutes: seconds. Irrigation by Soil Moisture, Rain Accumulation and Evapotranspiration. Communication channels: Netstick, 4G modem, Ethernet cable, radio, cable.